Una mujer extranjera con burka llega con su hijo a una comisaria de Copenhague para denunciar a su violento marido, pero la intérprete que le asignan no parece querer traducir el verdadero significado de sus palabras. 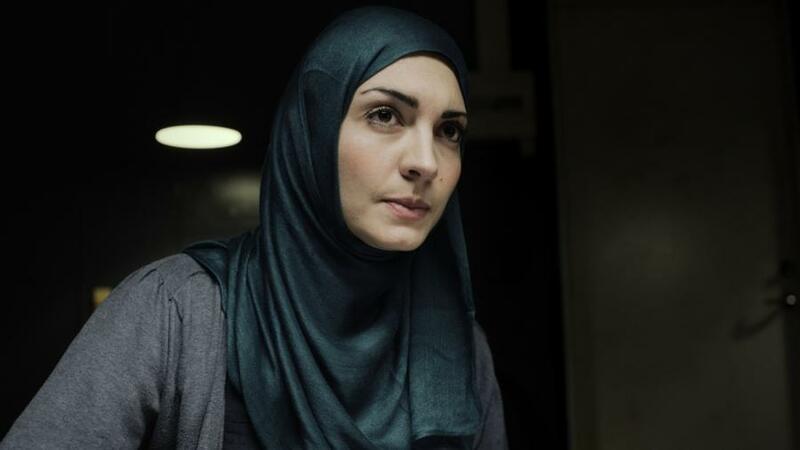 A foreign woman in a burqa brings her young son to a Copenhagen police station to file a complaint against her abusive husband, but the translator assigned to her seems unwilling to convey the true meaning of her words. 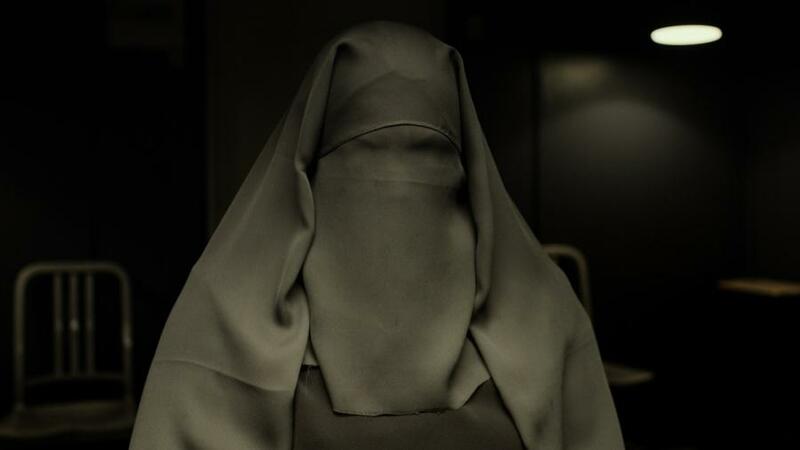 A tense, diamond-hard film about cultural isolation and bureaucratic ignorance. RUNGANO NYONI (Lusaka, ZAMBIA) Dirigió el cortometraje premiado The Mass of Men y Mwansa The Great, que fue nominada en los African Academy Award y BAFTA. En 2013 fue seleccionada para la Cannes Cine Foundation Residency por su primer largometraje I am not a witch. Listen ha sido premiada en la Quincena de Realizadores de Cannes. HAMY RAMEZAN (Teherán, IRÁN 20/12/79) director y guionista, entre sus cortometrajes está Over the Fence, proyectada en más de 40 festivales de todo el mundo y Keys & Heaven, que ganó cuatro premios en el Tampere Film Festival. 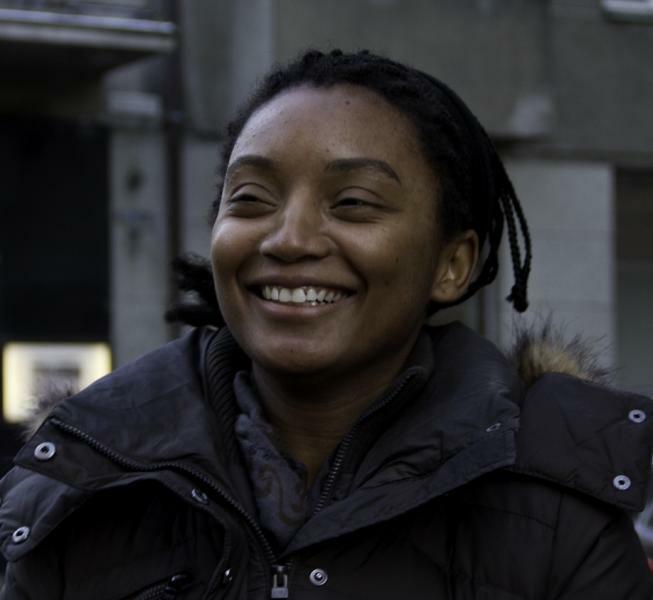 RUNGANO NYONI (Lusaka, ZAMBIA) She has directed the award-winning short The Mass of Men and Mwansa The Great, which was nominated for an African Academy Award and a BAFTA. In 2013 she was selected for Cannes Cine fondation Residency for her first feature film, I am not a witch. She co-directed the short Listen with Hamy Ramezan. 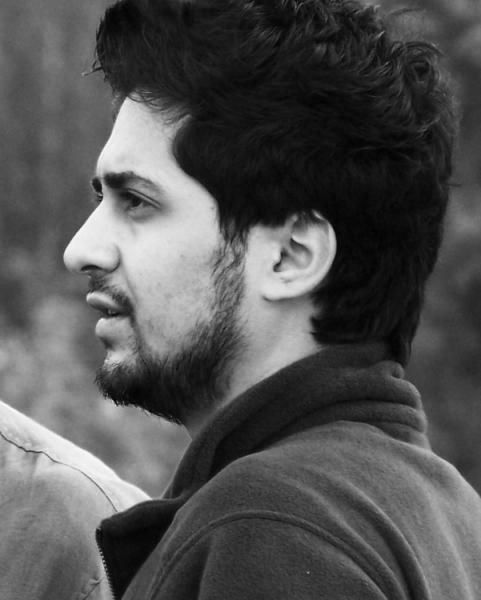 HAMY RAMEZAN (Tehran, IRAN 12/20/79) director and screenwriter. His short films include Over the Fence, which screened at more than 40 festivals worldwide, and Keys of Heaven, which won four prizes at the Tampere Film Festival. 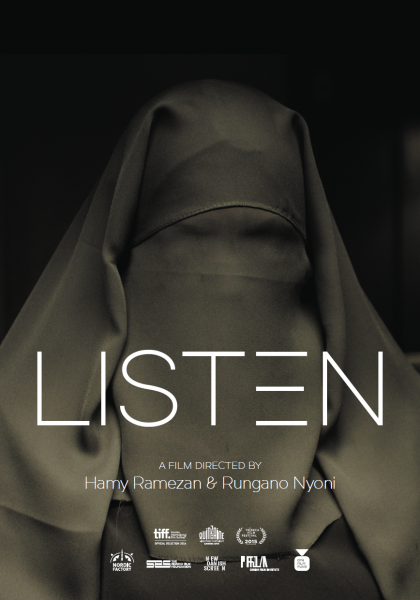 His short film Listen is a collaboration with Rungano Nyoni, and premiered at the Director's Fornight in Cannes.